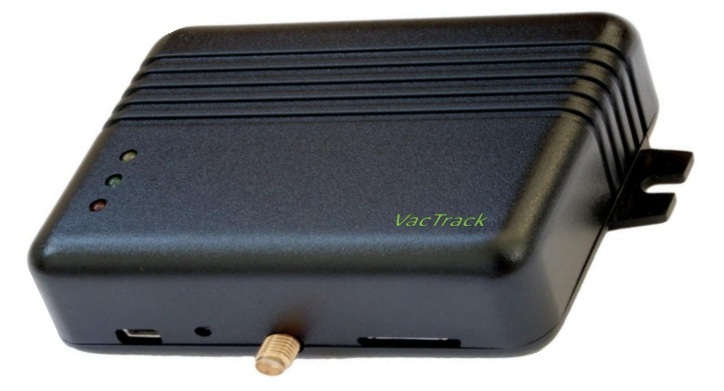 VacTrack is a SIM card based temperature monitoring system for vehicles, trucks etc. especially when the trip involves multiple countries causing roaming charges. The conventional GPRS systems use data package and cause huge roaming charges if activated. Instead VacTrack operates through SMS. It can send period SMS eg. every one hour to the base station indicating the current temperature. Also it can send SMS if the temperature goes above or below the programmed limits. If customer does not want period information of the temperature, only alert system can be activated. For continuous recording of data, the customer can place a data logger in the consignment which will work separately. Please see the main page on our vehicle temperature monitoring system. Vacker Group supplies all types of vehicle temperature monitoring systems in United Arab Emirates, Qatar, Kuwait, Kingdom of Saudi Arabia, Bahrain, Jordan, Iraq and Oman.